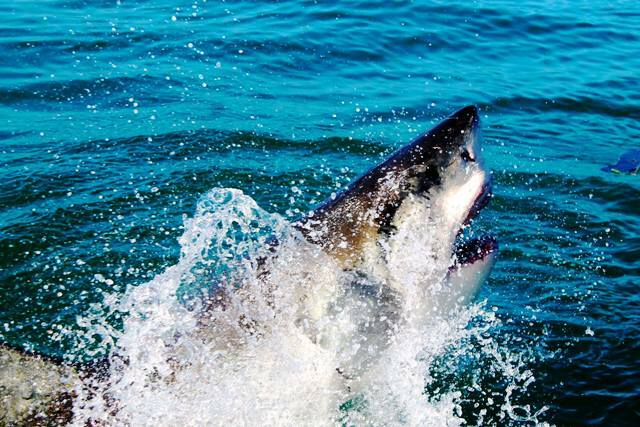 The Great White Shark – deadly villain or simply misunderstood? 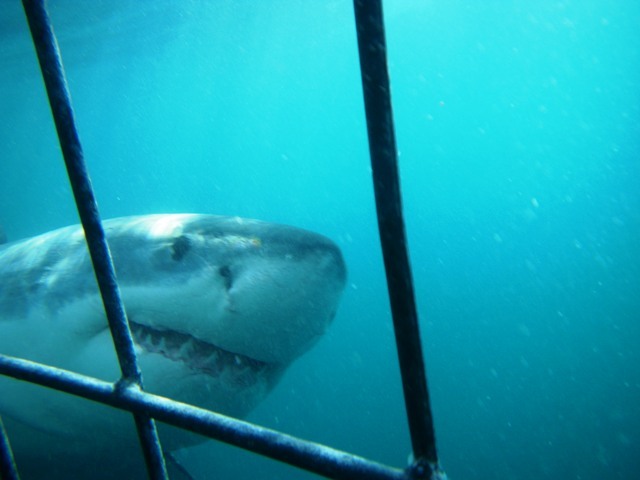 Thanks to ‘Jaws’, Great Whites often evoke fear and horror in many. With their enormous size and razor sharp teeth, they certainly aren’t the type of fish you want to accidentally come across without protection, but how dangerous are they and what do we actually know about there deep sea dwellers? Similar in size to a school bus, sharks are the biggest natural predators of the ocean. There average size is 4.6 meters and they can be extraordinarily bulky – the heaviest recorded being a phenomenal 2268 kilograms. With incredible senses, they can detect a drop of blood up to 5 km away. Perhaps not helping their scary reputation is their 300 triangular teeth, in rows. They are visually terrifying. However, research into shark behaviour suggests that sharks are mostly interested in sea lions, seals and smaller whales and turtles – humans aren’t their dish of choice. 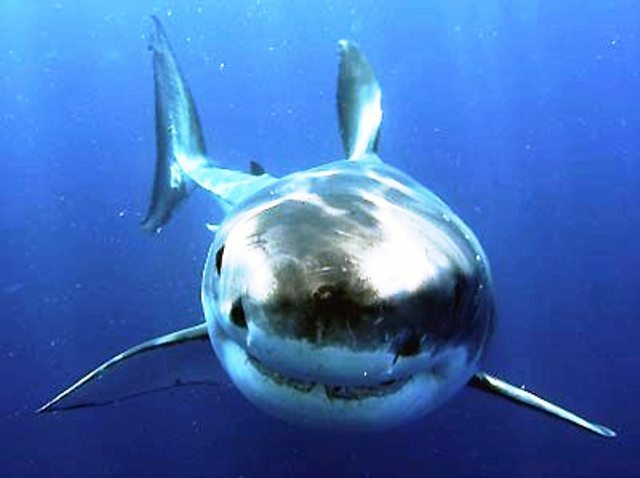 Although they are responsible for up to half of all shark attacks on humans, they are mostly just ‘nibbling’. It is believed that once they realise that the prey is human they lose interest – which is perhaps some comfort. To locate a Great White, scientists often have to travel to cooler waters to catch sight of these magnificent animals. Their bodies are grey, which helps to camouflage them when hunting on the sea floor. Underneath, they are white. With an impressively strong tail, the shark can travel at 24 km and hour. Often sharks, circle below their prey and when attacking they propel themselves out of the water to capture their unexpecting dinner. Sharks are beautifully streamlined. Having seen these sharks first hand in South Africa, I was blown away by their graceful swimming and calm behaviour. Unlike other ‘cuter’ animals, people often forget how vulnerable sharks are. Subject to overfishing, accidentally getting caught in fishermen’s nets and poaching, the Great White is an endangered animal. That is why volunteering to protect these animals is crucial. Our volunteering with sharks programme in South Africa supports the welfare and conservation of these animals. More needs to be found out about these great fish to ensure that they survive. Volunteers get to see them first hand, from protected cages, an unforgettable experience not shared by many!